Does God hear our prayers? Is He a merciful God? 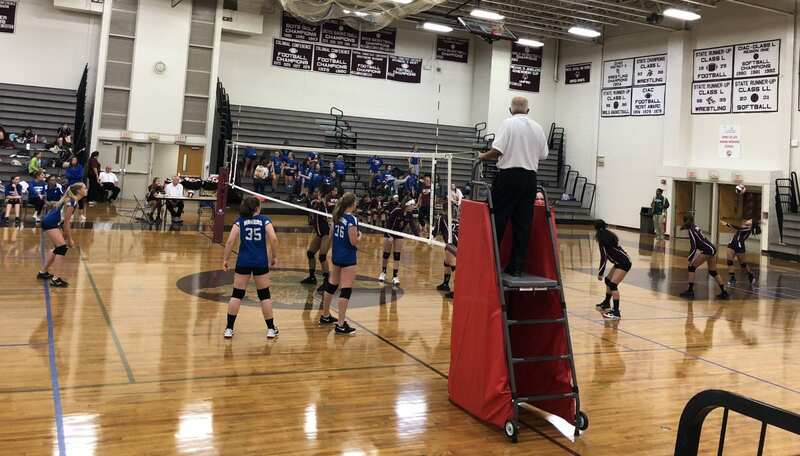 The answers to those questions were plainly affirmed to me when my oldest daughter’s volleyball team played in the conference tournament at season’s end. Our team was 0-8 in matches that season. The matches were best-of-three games and we only won three of 19 games. Before the tournament started, my daughter said, “Daddy, I don’t care if we win any matches. Just please pray that we can win at least one game!” I prayed, but without much faith, because our first opponent had beaten us 15-4 and 15-1 the previous week. But two things happened: Our opponent’s best server was declared scholastically ineligible for the tournament, and our girls (who were notoriously inconsistent servers) had zero service faults in two consecutive games. We won the match. My daughter ran up exclaiming, “Daddy! Daddy! We won! We won!” The cooks in the kitchen of the host school must have been peeling onions about that time, because my eyes got all watery. We split the next two matches, and took home a third-place trophy. God does answer prayer, even small ones. 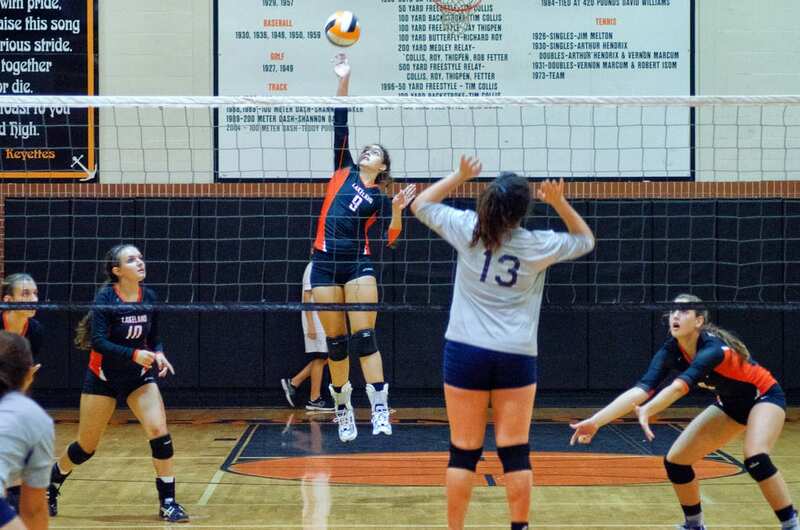 God is merciful, even to small-time girls’ volleyball teams. No prayer is too big, and no prayer is too small. If things are going badly, say a prayer for help. If things are going well, say a prayer of thanks. The God of all compassion hears you.